The world wide web looks very different from the way it looked a decade back. Since WordPress emerged as a versatile content management system (CMS), it has changed the way websites were built. Though people still make the mistake of considering WordPress as just a blogging platform but it has incredibly evolved over the years and now allows you to create fully functional websites and mobile applications. As per a recent survey, Over 22.5% of all websites on the internet are powered by WordPress. Many of top brands rely on WordPress to power their websites including Google, Facebook, Time Magazine, CNN, eBay, LinkedIn to name a few. 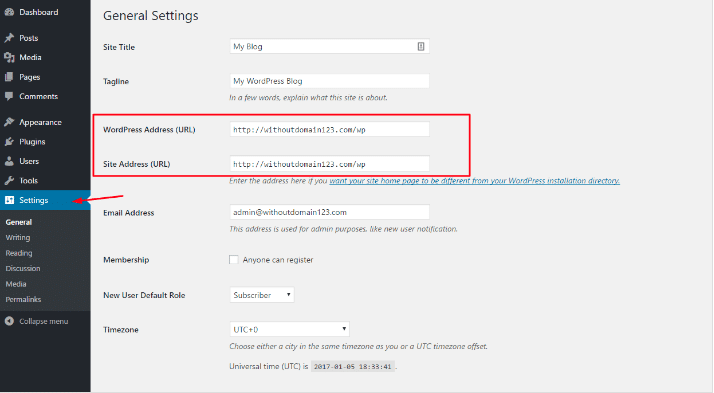 WordPress is a free software, to get started all you need to do is download, install, modify as per your needs, and use it. It is an open source, easy to use with less to no learning curve. Offers an overwhelming no. of themes and plugins. It is safe & secure to run any kind of website and is search engine friendly as well. With these highly applauding features WordPress certainly makes an ideal option for making an excellent website. But the platform offers over 2600+ themes making it difficult for users to make a choice. However, if you are a businessman or an entrepreneur looking for a website theme then we have done the work for you. 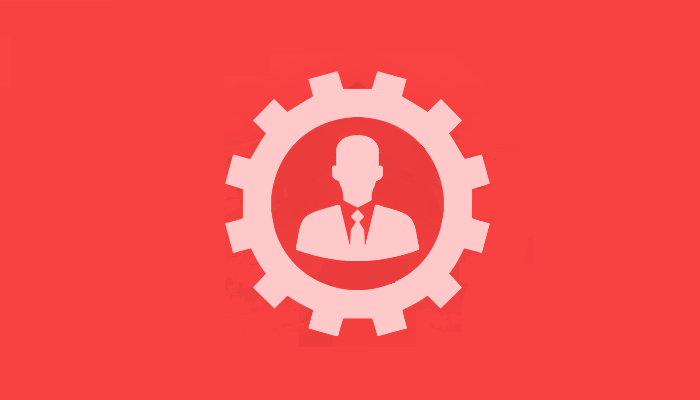 In this blog we are sharing 7 Best themes for Entrepreneurs. BuildUp is a smart, easy-to-use WordPress theme, ideally suited for website of construction companies, interior designers, contractors, architects, renovation services, and architectural firms. This clean and professional theme offers a great no. of features and tools that will help you set up a unique and resourceful website design just in a matter of minutes. This gorgeous theme is easy to use, user-friendly and is packed with deeply customizable options. In addition, this theme is completely compatible with all types of browsers and latest WordPress plugins. 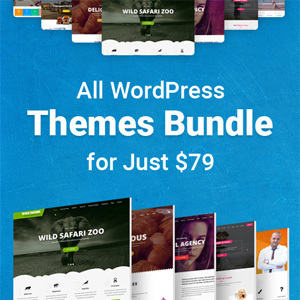 If you are a professional, small business owner or an entrepreneur searching for an elegant, flexible and easy-to-use WordPress theme then let your search end here. 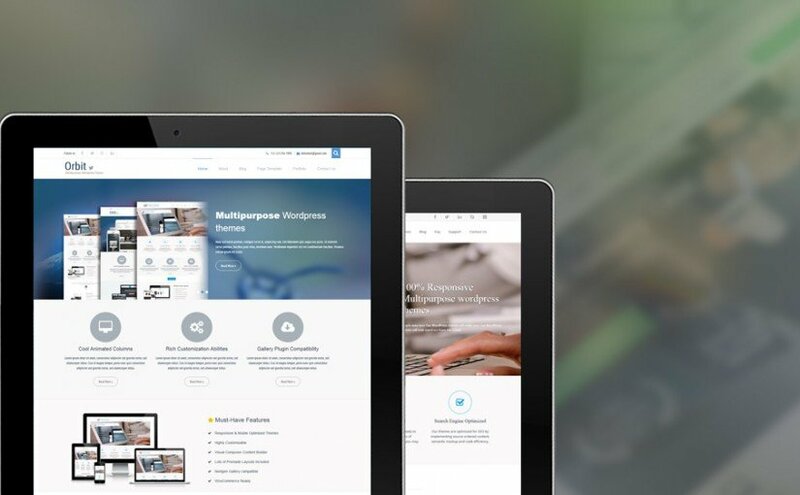 MilestoneZ is a beautiful WordPress theme that comes with ready to use content and images to easily set up your website without any need of coding experience. This clean coded theme is best suited for any type of multipurpose projects and comes with all the essential features. Try MilestoneZ today! Prevalent is a robust and reliable WordPress theme made for travel agency or tour websites, and hotels. This feature-rich theme is convenient to use, wonderfully time-saving that reduces the time to develop a fully functional, professional website design down to minutes. Its sleek and modern design and engaging end-user experience makes Prevalent a solid choice for travel and hotel websites alike. Try Prevalent today and you will never look back. Unified is a fresh-faced, versatile, and flexible WordPress theme best suited for Photographers, Artists and other creative professionals. This comprehensive theme comes packed with plenty of customization options and an intuitive platform making it a convenient option for startup project websites and product launch websites as well. This incredibly powerful theme allows you to effortlessly showcase your creative abilities or professional portfolio to the world at large in a visually attractive and highly effective way. Power Club is a flexible, well-structured, and user-friendly WordPress theme that is specially designed and developed for fitness center, sports clubs and gyms. If you are a gym owner, fitness professional or a health trainer and your goal is to design an outstanding website for your gym or fitness center then look no further. This versatile theme is extremely intuitive and has been packed with great no. of tools, plugins and templates that will allow you to market your business in the most effective way. Using this theme, you can set up your fitness focused website with great ease without any coding knowledge. Try this theme, you will never be disappointed. Endanger is a completely coding-free yet extremely powerful and flexible theme thoughtfully crafted for travel businesses & directories, hotels, adventure sports, holiday and vacation focused websites. The theme is carefully packed with plenty of useful features, tools and an eye catchy design that never fails to impress. If you are looking for a clean, professional and user-friendly theme to make an extensive adventure tours website then endanger is ideally the best suited. It allows you to list your vacation packages, sports activities, top destinations, adventure sports and more in an elaborate and efficient way. Try this theme today and stay on top of the game! Organizing is a clean, creative, contemporary and multipurpose single page WordPress theme. This cleverly and laboriously crafted WordPress theme has been specifically designed for making powerful and impressive one page website. If you prefer a clean and minimal website for your business then organizing is the theme designed to suit your needs. This dynamic theme is packed with powerful features and gives you enough options to play with sets of icons, colors, and custom background effects. 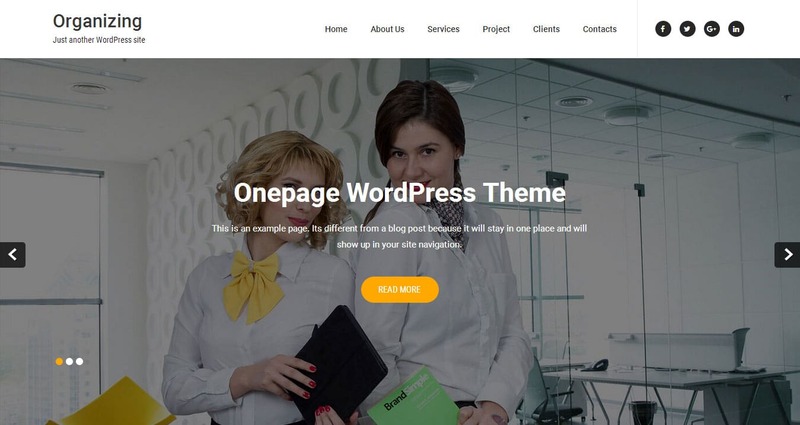 Use this theme and take your business to next level! Finally, take your pick from the above-mentioned WordPress themes and build a website that perfectly matches with your business needs and create a lasting impressing on your website visitors.